Call 01454 327036 Now to Book an Appointment! Book your hair appointment at our hairdressers today! Whether you want to cut, colour or restyle your hair, you can count on our experts to fulfill your hair requests. 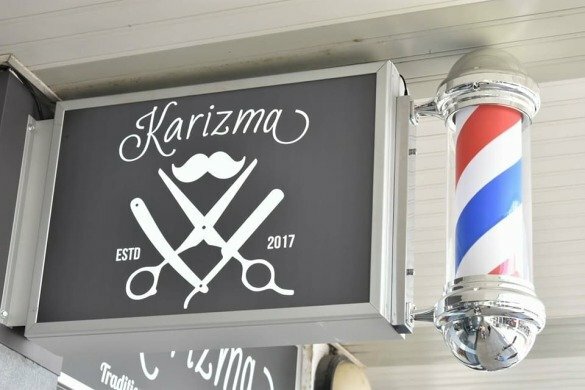 Providing you an unparalleled service is of paramount importance to us, and that why we offer men’s women’s and children’s haircuts. To find out more about our hair and barber services, please contact our team in Yate, Bristol. We only take appointments for female customers. Male customers are walk-in only. Please note: All clients are required to have a colour patch test 48 hour before any hair colouring service at Karizma. This allows us to check for any skin sensitivities and ensures safety for all our clients. Student discount available with valid student ID card. Check Out The Offer Below! Did you know we add Olaplex to all our colours to give you strong healthy hair? Olaplex is a compound which helps to repair broken bonds in your hair caused by over-bleaching and colouring. It protects your hair from further damage, leaving you with strong, healthy and shiny hair. You can choose to have this treatment as part of your wash, cut and blow-dry for only an extra £5 or as a standalone treatment. Contact us today on 01454 327036 and ask one of our stylists about how Olaplex can benefit your hair. 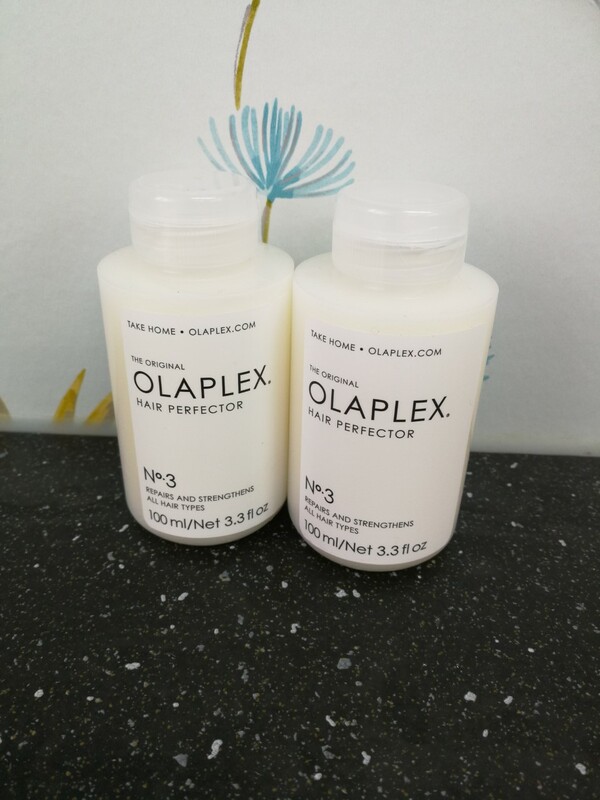 Olaplex Number 3 is available to buy. Please ask us for information.